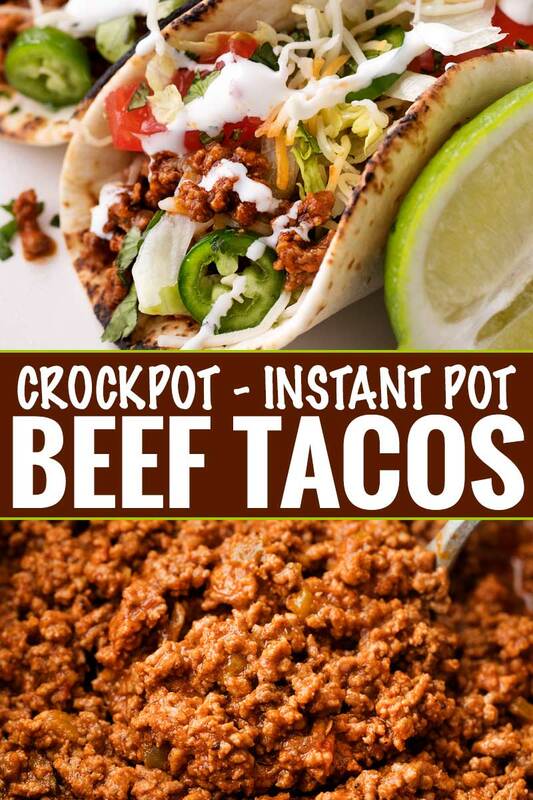 The most tender and flavorful beef tacos, made right in the crockpot or Instant Pot! 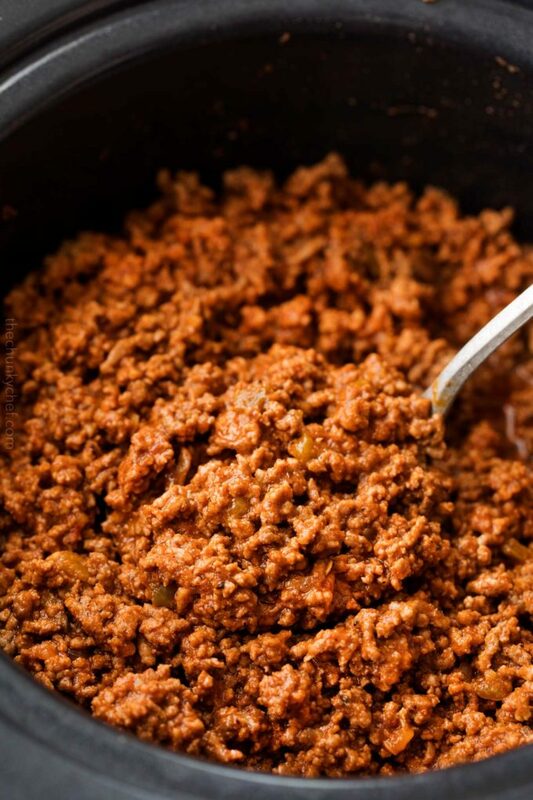 Simmering all day gives the taco meat an amazing texture! Has school started back up where you are yet? Ours starts this week, so I’m definitely getting back into easy weeknight meal mode! 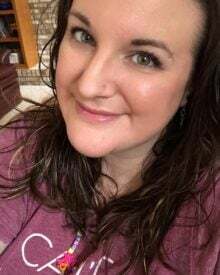 Back to school generally comes with homework, reading assignments and extra curricular activities, which leaves verrrry little time to actually cook dinner, let alone sit down as a family. 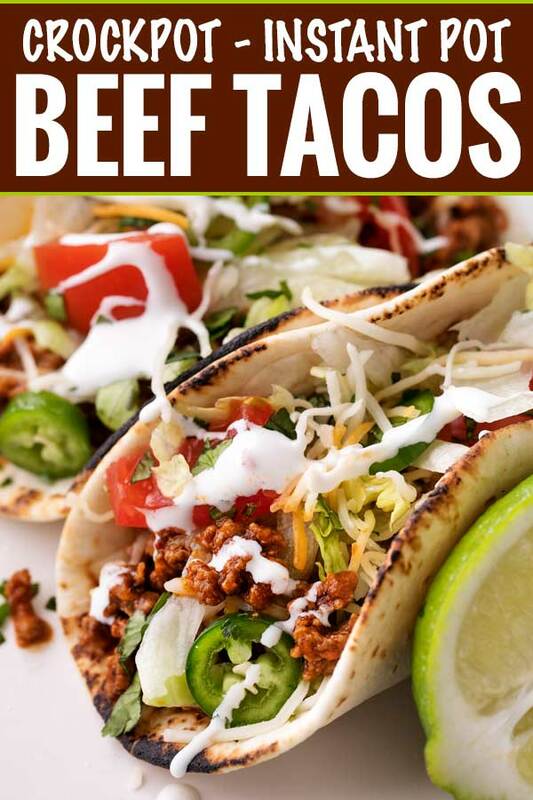 Admittedly, beef tacos don’t exactly take a TON of time to make. BUT, there are two main reasons why I love to cook my taco meat in the slow cooker. Plus it frees you up to spend time charring your tortillas, chopping veggies, making guacamole, etc. Add raw ground beef to crockpot, top with taco seasoning spices, tomato paste, diced green chiles, garlic, and onion. Use a wooden spoon to combine the best you can. Top with tomato sauce and salsa (increase from 1/2 cup to 1 cup). Stir, cover, and cook on LOW for 6-8 hours, or HIGH for 3 hours. 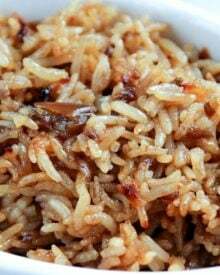 When finished cooking, drain beef, break up with a fork or wooden spoon and return to crockpot. Stir in a bit of taco sauce, salsa, picante sauce, etc, and serve. Absolutely! I love the flavor of homemade, but if you’re in a rush or don’t have all the spices on hand… packets come in handy! You’ll need 2 packages for this recipe. 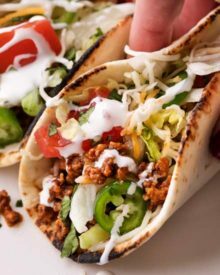 Soft tacos – char the tortillas for extra flavor! 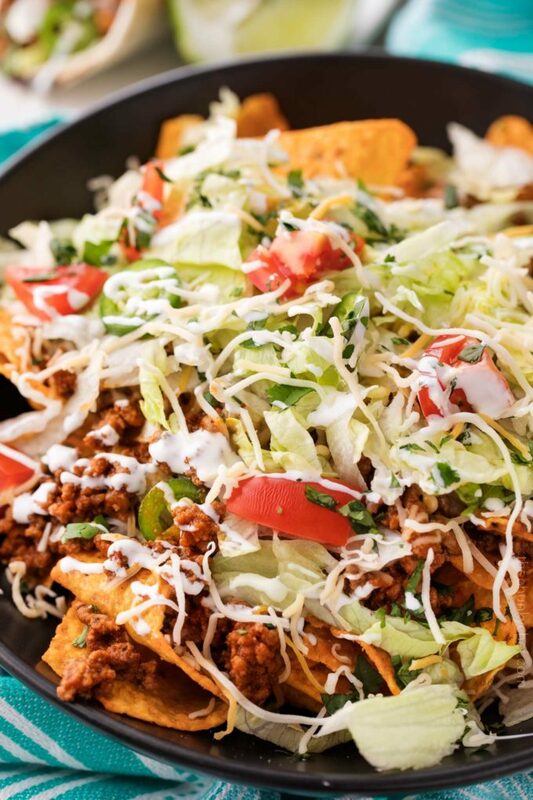 Crunchy tacos – the stand n stuff variety are my favorite! 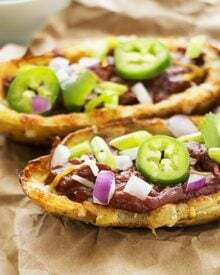 Taco pizza – use taco sauce as the “pizza sauce”, top with taco meat, beans if desired, and plenty of cheese. Bake and top with lettuce, tomatoes, olives, jalapenos, sour cream, etc! Taco stuffed baked potatoes – turn a regular baked potato into a taco by filling it with everything you’d love on a taco! 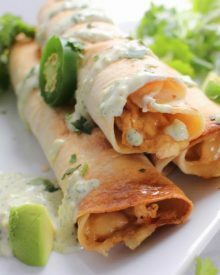 Burritos – use a large flour tortilla and fill with taco meat, beans, cheese, etc. I love to make this recipe using ground turkey for a lower-fat meal… and I promise you, no one will be able to tell the difference! Ground chicken would work as well. Yes it sure does! Cool it completely, then store in airtight containers in the freezer for 2-3 months. 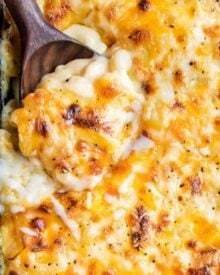 Thaw out overnight in the refrigerator, then reheat to serve. As written, these tacos do have a little bit of a kick. To make them more mild, omit the diced green chiles and omit the cayenne pepper. Also, make sure you’re using mild salsa. 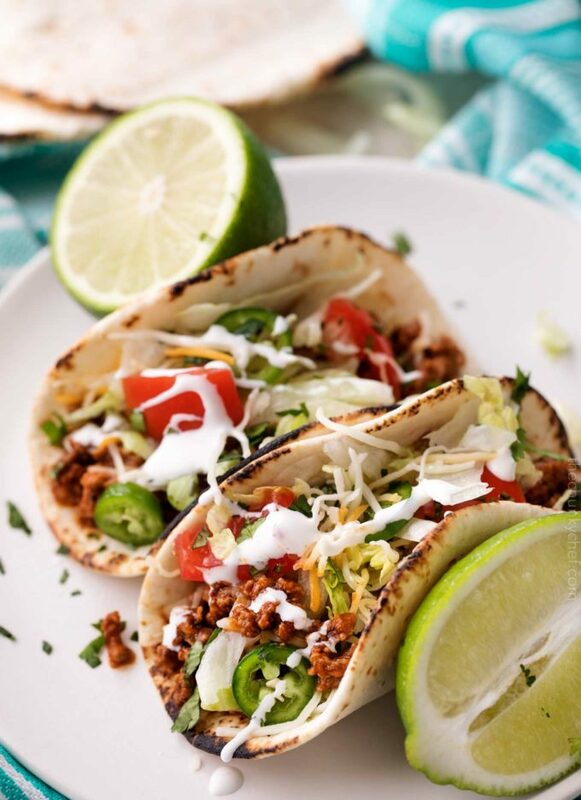 The next time you’re wanting a fabulous Taco Tuesday, give these Crockpot Ground Beef Tacos a try! Slow Cooker – I use this crockpot at least once a week and it’s held up so well! All-Clad Slow Cooker – If your budget is open, this a fabulous model that will let you take the insert over to the stovetop and sear in it! No need for an extra skillet! Instant Pot – If you don’t have one yet, this is rapidly becoming one of my favorite ways to cook! or anything else you like on tacos! To a large skillet, add a drizzle of olive oil and heat over MED heat. Add onion and cook 5 minutes, until soft and translucent. Add beef and increase heat to MED HIGH. Brown, breaking into smaller pieces as it cooks, for another 4-5 minutes, or until no longer pink. Add minced garlic and cook another minute. 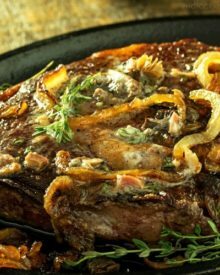 Drain grease and transfer to slow cooker. Add taco seasoning spices, diced green chiles, tomato paste, tomato sauce and salsa. Stir to combine. Assemble tacos to your liking and enjoy! Select saute, then add a drizzle of oil and minced onion. Saute for 2-3 mintues. Add beef and brown, breaking it into smaller pieces using a wooden spoon. Stir in garlic and cook 1 minute. Stir in taco seasoning spices, diced green chiles and tomato paste. 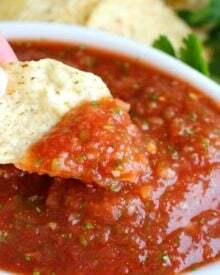 Top with tomato sauce, salsa and 1/2 cup water. Cover and cook on HIGH pressure for approximately 20 minutes. Let the pressure release naturally for 15 minutes, then quick release any remaining pressure. Assemble tacos to your liking and enjoy! Amazing! Made in my instant pot and it worked beautifully. This should be on our list for next week’s menu! Looks so good! Love that this is made in and instant pot! Great for the next Taco Tuesday at our house! Such a great idea for our next tacos Tuesday! So easy in the crock pot! This needs to happen for our next Taco Tuesday! 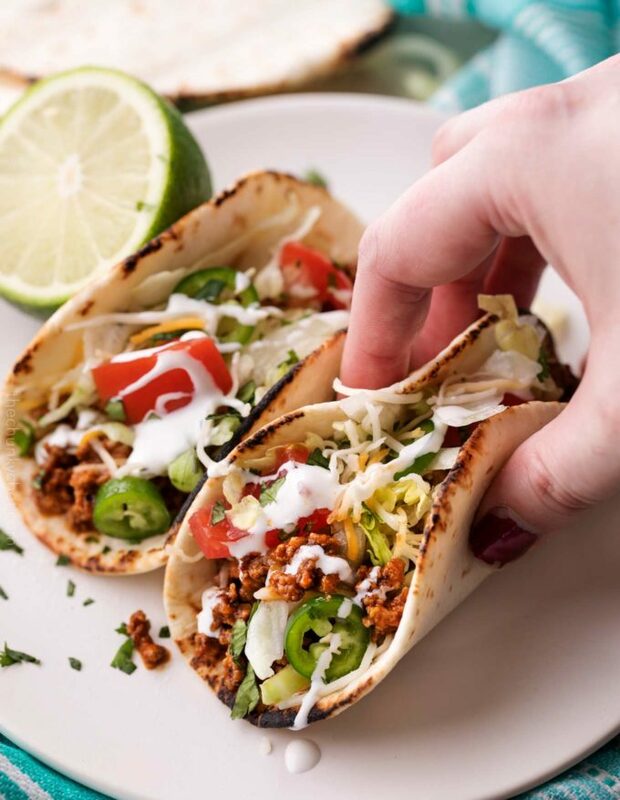 I love that you have both the slow cooker and the instant pot directions for these tacos! 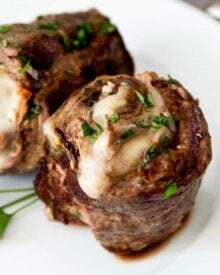 My husband will love them and I’ll love making them in the instant pot! I love using my instant pot! Can’t wait to pass this on to meat loving friends! These tacos look so amazing!